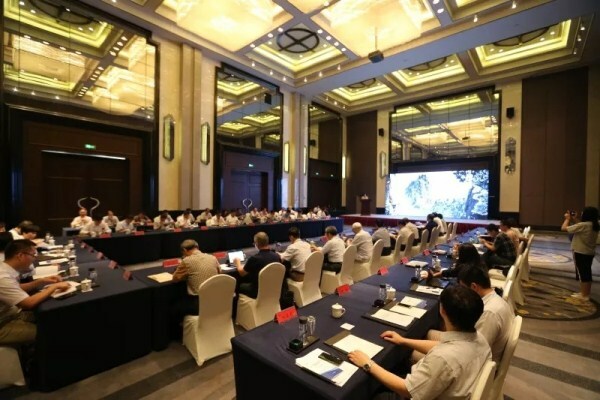 A consultation meeting for the development of Hubei province's intelligent vehicle sector was held at Wuhan Liantou Peninsula Hotel in Wuhan Economic and Technological Development Zone (WHDZ), Wuhan, Hubei province, from July 11 to 12. Hosted by the Chinese Academy of Engineering (CAE) and Wuhan's government, the meeting aimed to give suggestions for the development of the intelligent vehicle industry in Hubei province and Wuhan city, especially WHDZ, which is currently building a world-class smart vehicle industry cluster. More than 10 experts and academicians, and related officials from Wuhan attended the meeting. Statistics reveal that there are more than 10 vehicle manufacturers in Hubei province, including Dongfeng Motor Group Corporation, as well as nearly 120 specialized vehicle manufacturers, and nearly 1,000 auto parts manufacturers above designated size –– with annual main business income exceeding 20 million yuan ($3.12 million). The automobile industry plays a significant role in the province's industrial economy. 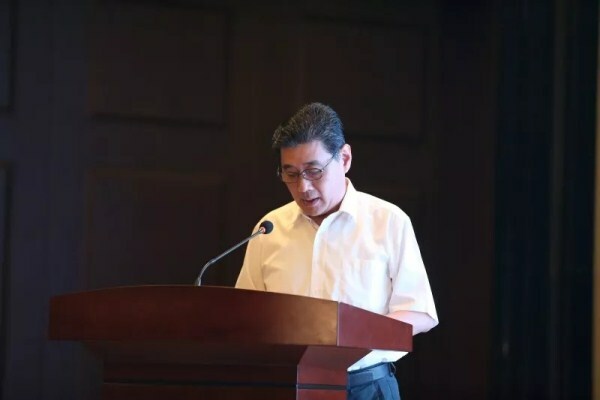 At the meeting, Peng Hao, director of the administrative committee of WHDZ, introduced the transformation and upgrading of the automobile industry in the zone, pointing out that the vehicle industry is facing its biggest changes since its birth in 1886, and WHDZ is seizing the opportunity to build a hub for the manufacture of smart automobiles. "Lightweight, electric, intelligent, networked, and shared vehicles" is the focus of the zone's automobile industry, added Peng. The zone is building a world-class smart vehicle testing base, and a world-class smart vehicle industry cluster. Zhou Ji, former president of CAE, said that smart technologies are of the most importance to the development of the automobile industry. 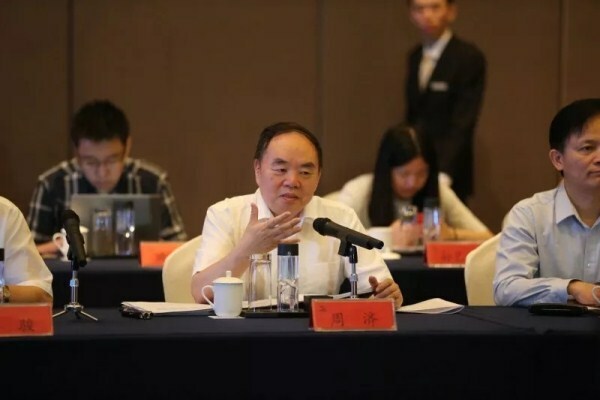 Representatives from Dongfeng Motor Corporation and Wuhan new energy and smart vehicle innovation center addressed the meeting on promoting the development of new energy vehicles and intelligent network-linked vehicles.